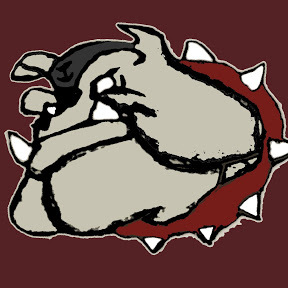 Welcome to the Bowie Highschool NJROTC Website! To strengthen the foundation of cadet character through self-discipline, respect, service to others, and camaraderie, in order to earn the title of Distinguish Unit with confidence and integrity. Freshman Orienation is CANCELED TODAY! 19 September 2018, all afterschool activites are canceled today due to a religious holiday. “Yom Kippur” Please tell other freshman that the orienation is cancel today. THIS ORIENTATION IS FOR FRESHMAN IN NJROTC MEANING IF YOU ARE A NS-1 THAT IS NEW TO OUR UNIT PLEASE ATTEND THIS ORIENTATION. BEFORE YOU DO PLEASE BE WEARING OR CHANGING INTO THE UNIFORM THAT HAS TO BE WORN ON WEDS. 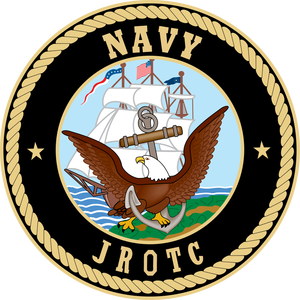 14 of September from 1445 to 1530 (2:45 to 3:30) there will be a COMMUNITY/UNIT SERVICE OPPORTUNITY AFTER SCHOOL FOR NJROTC. PLEASE SIGN UP! COMMUNITY SERVICE is a grade for yourself in NJROTC every semester and it helps with completing your service learning hours for your graduation requirements! Change of Command and Awards Night this Wednesday at 6:30 pm in the cafeteria! Mandatory for cadets in uniform, arriving at 5:30pm. Parents and families welcome to attend! Follow us on Twitter! 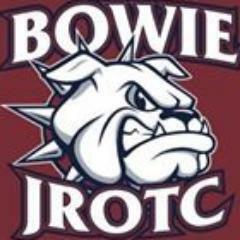 @BowieNjrotc Click on the logo! Follow BHS NJROTC BOOSTER CLUB TWITTER!